There is an interesting item that my brother brought home last month. This item is a big jar but it is not a cookie jar. It is not a jam jar either. What my brought home is the SunJar. 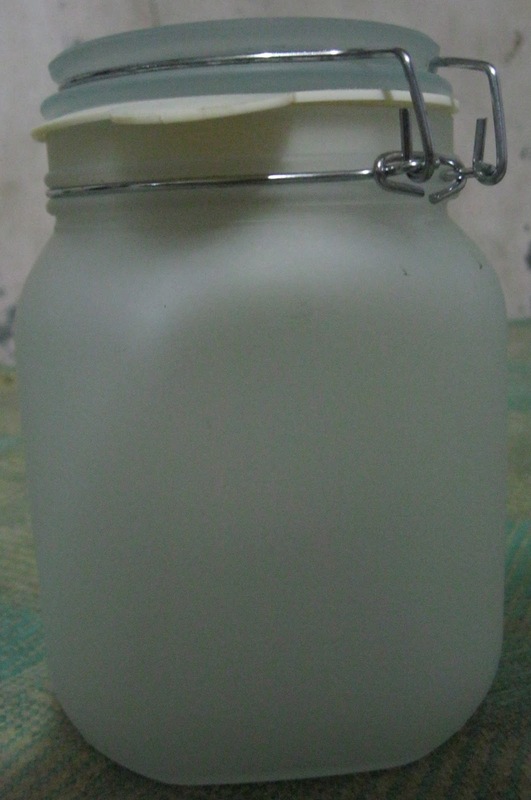 If jam jar is used to store jam, the sunjar is used to store sunlight during day time. Yes! This wonderful jar relies on solar energy to generate light. All you have to do is to place it beside a well lighted window at it will store solar energy in rechargeable batteries. It contains solar cells so that it is able to convert solar energy to electricity. The sunjar show two colors of light. One is of orange color. The other light of the sunjar is blue. 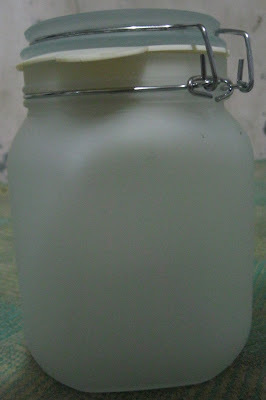 I recommend this sunjar, especially now it is summer and we are threatened once again with power outages. Sunjar is an environment-friendly way of lighting up your night. Visit Before the Eastern Sunset and read about UST’s 400th year. Hindi ko alam kung mahal nga itong SunJar. Bigay lang naman sa amin ito eh. Naks. Ikaw na ang Ilongga. Mukhang mahal nga itong SunJar Blue. Bigay lang kasi ito kaya hindi ko alam kung magkano. Kung solar-powered fan, baka kailangan mong ibilad iyon ng 1 week bago mo mapagana ng 1 night.